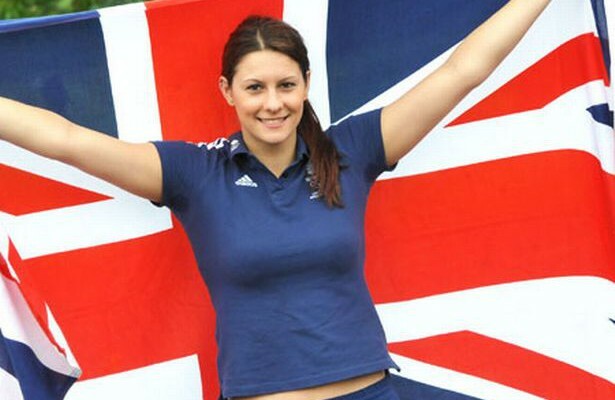 Aimee Willmott, GLL Sport Foundation ambassador has been chosen as April’s athlete of the month. 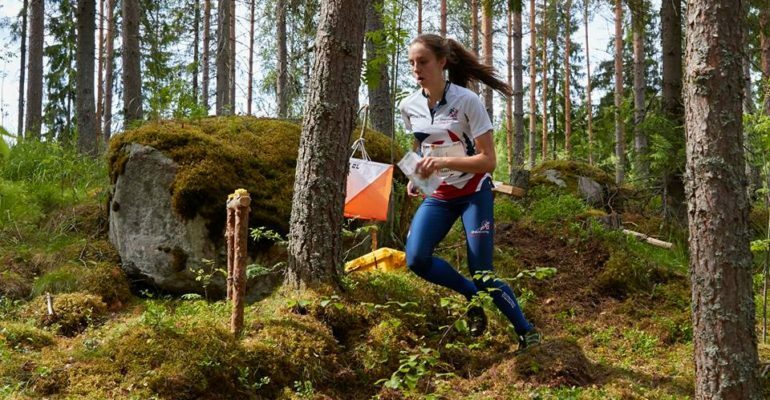 Aimee’s had a very successful month competing at the British Championship and swimming an Olympic qualification time. 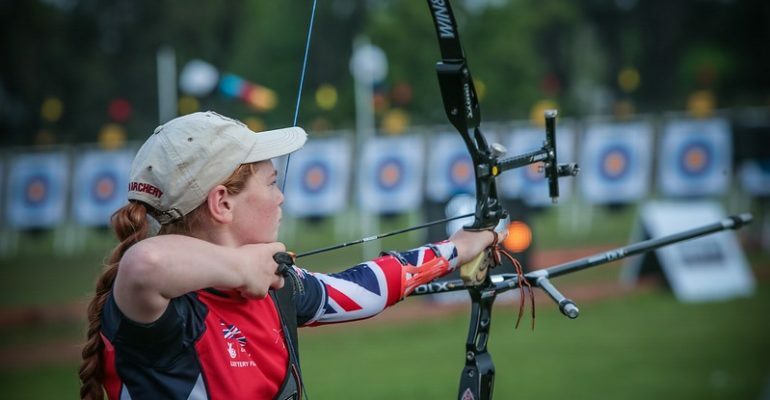 Since, Aimee has been selected in the Great Britain Team going to the Rio Olympics later this year.